We stayed because we had a wedding to go to quite close by. 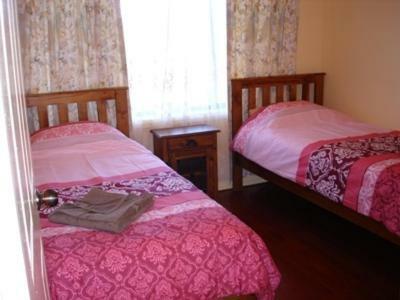 The room was clean and tidy and the staff were very friendly and accomodating. Would recommend this place to anyone needing a nice homely place to spend some time. Central location. 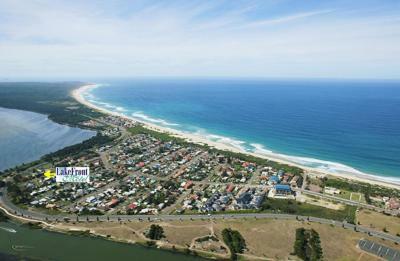 Easy walk to both lake and beach. 5 minute drive to pelican feeding and The Entrance carnival. 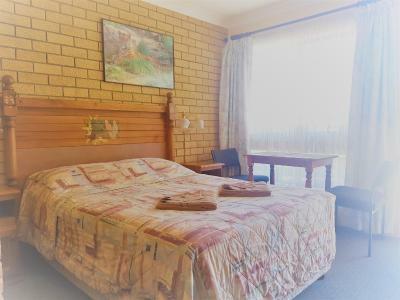 Comfy bed, stunning location which was also great for kids with parks, shopping and restaurants all not too far away and value for money. The Air conditioning was amazing and very close to town. 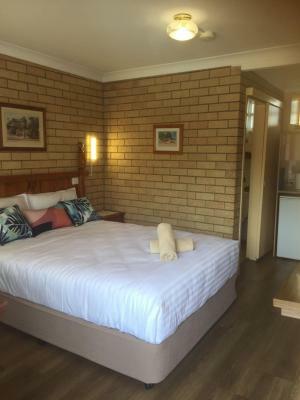 Small room but bed was comfy, swimming pool and area clean. 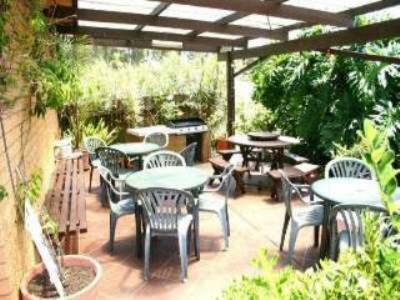 The owners are lovely and was always there to answer or service needs. The staff were lovely. Very friendly and helpful. 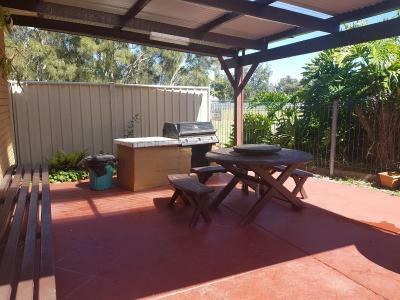 Perfect location closed to Tuggerah lake and the entrance beach. 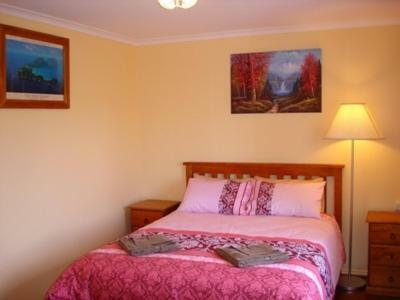 Comfort bed and super nice bed linen. 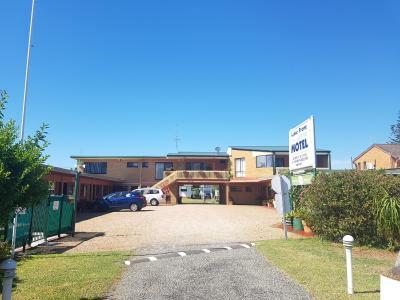 The motel owner/manager was very friendly and helpful. The room was comfortable. 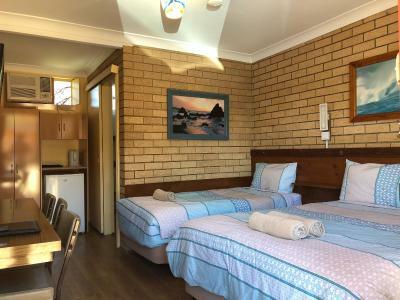 Lake Front Motel This rating is a reflection of how the property compares to the industry standard when it comes to price, facilities and services available. It's based on a self-evaluation by the property. Use this rating to help choose your stay! One of our best sellers in The Entrance! 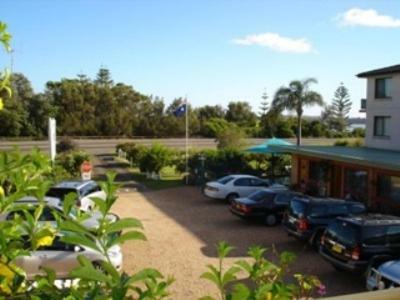 Lake Front Motel is 350 feet from Tuggerah Lake and 2,650 feet from North Entrance Beach. 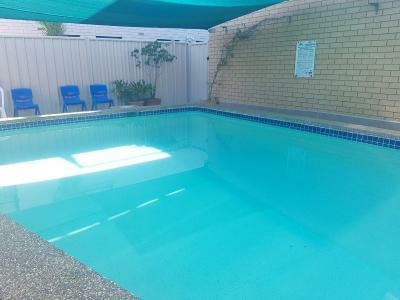 It offers an outdoor pool, a barbecue area and free WiFi access in rooms. Free on-site parking is provided. 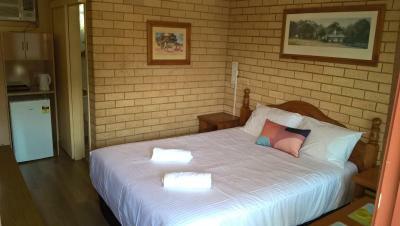 All guest rooms include air conditioning, a bar fridge and tea/coffee making facilities. 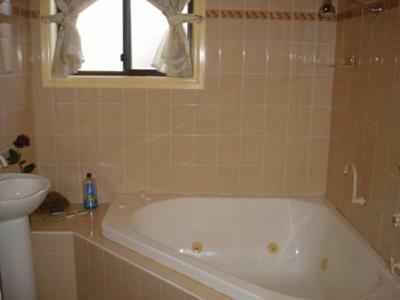 The private bathroom comes with shower and a hairdryer, and some have a spa bath. 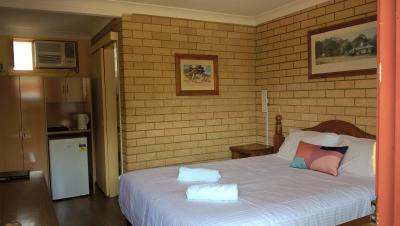 The property offers laundry facilities for guests’ use. In-room dining services can be requested. 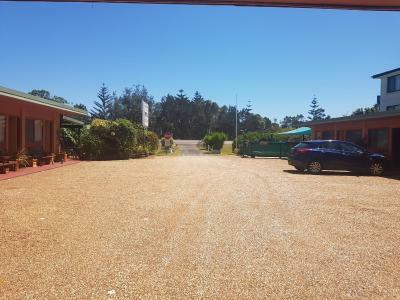 Motel Lake Front is 1.2 mi from Entrance town center and 1.9 mi from Magenta Shores Golf Course. 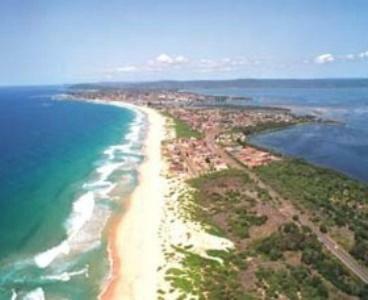 It is a 90-minute drive from central Sydney. 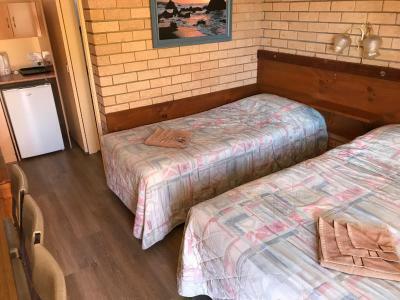 When would you like to stay at Lake Front Motel? 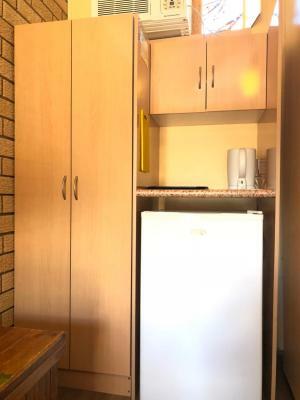 This air-conditioned room includes a bar fridge, a toaster and TV. 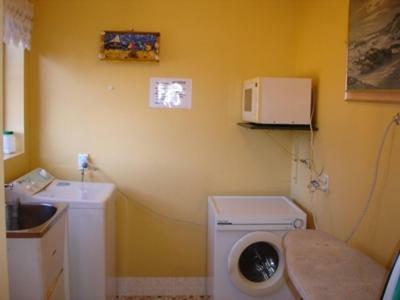 The private bathroom has a hairdryer and separate shower. Please note that there is no capacity for additional guests, including infants or children. 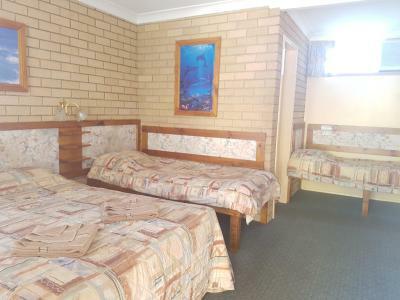 This air-conditioned room includes a bar fridge, a toaster, a DVD player and TV. The private bathroom has a hairdryer and separate shower. 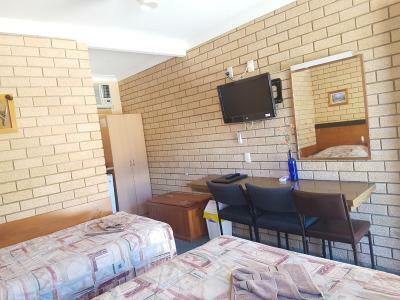 This spacious, air-conditioned room includes a bar fridge, a toaster, a DVD player and TV. The private bathroom has a hairdryer and separate shower. 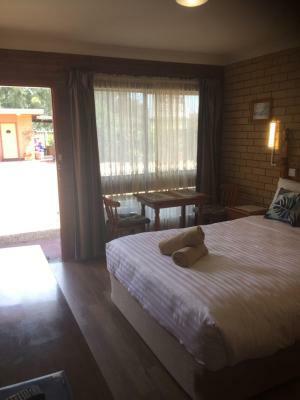 This spacious suite includes a separate lounge room with a sofa bed. It features a kitchen, a balcony and a bathroom with spa bath. 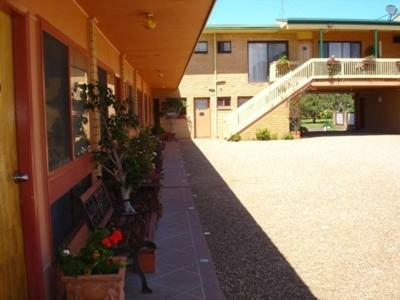 Amenities include air conditioning, TV, a microwave, a DVD player and a small fridge. 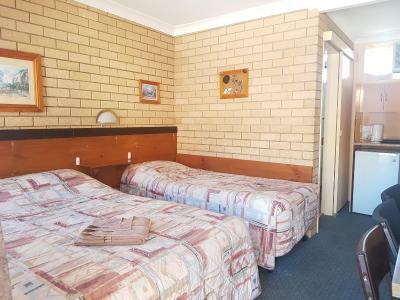 Please note that the maximum occupancy is 6. There is no capacity for additional guests, including infants or children. 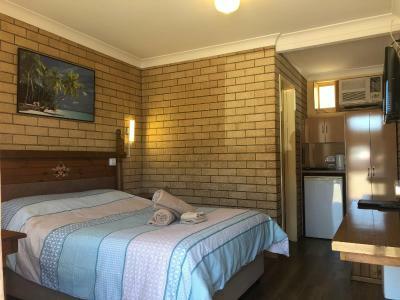 This air-conditioned room includes a bar fridge, a toaster, a DVD player and TV. 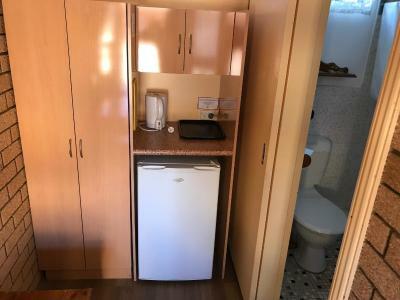 The private bathroom has a hairdryer, a spa bath and separate shower. Please note that the price is based on 2 guests. There is no capacity for additional guests, including infants or children. This self-contained apartment features a private balcony with water views. 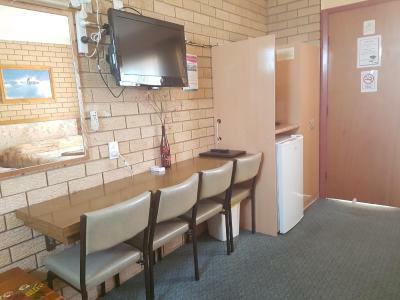 It has a kitchen and a separate lounge room with sofa bed. 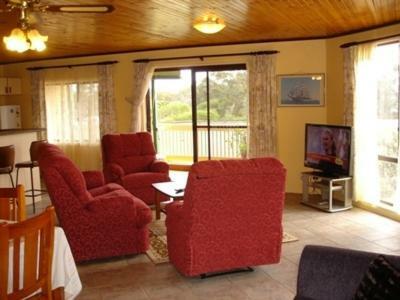 Amenities include air conditioning, an oven, a microwave, a full-size fridge, a stove, TV and a DVD player. 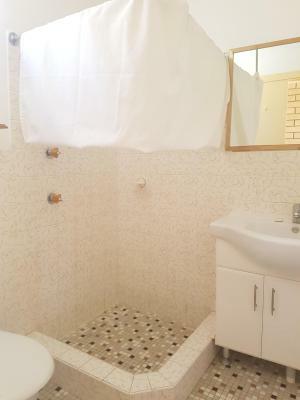 The private bathroom offers a hairdryer and a spa bath. 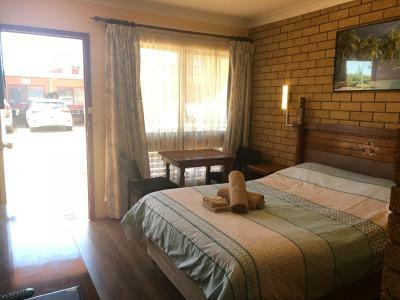 House Rules Lake Front Motel takes special requests – add in the next step! 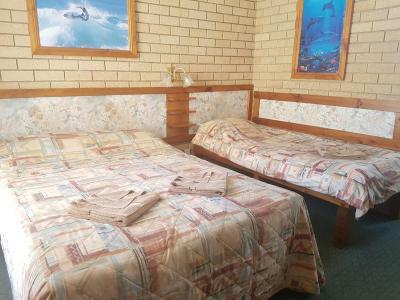 Lake Front Motel accepts these cards and reserves the right to temporarily hold an amount prior to arrival. 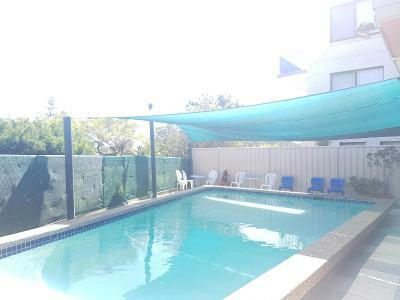 Please note that this property requires a refundable AUD 100 bond upon check in to cover any incidental charges, damage to the property or excessive cleaning fees. This amount will be refunded after inspection of the accommodations within 2-3 days of check out. Please note that the reception opening hours are 08:00-22:00. If you expect to arrive after 22:00, please contact the motel at least 24 hours in advance to arrange a late check-in. In the absence of late check-in arrangements, reservations are considered as a no show and are canceled without refund at the time reception closes. 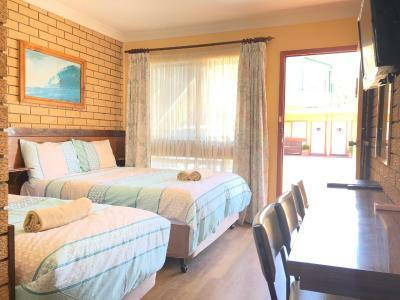 Please note that the number of guests should not exceed the maximum number of occupants stated on the booking confirmation, including infants and children. Late check in time. Would have preferred to be able to check in by 12. I think 2pm is a bit late. No microwave in our room although we had the use of one in a common area. 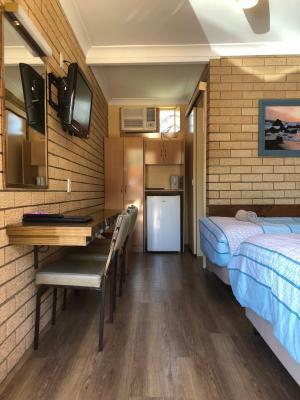 We had to ask for rooms to be cleaned, TV reception was no good, pool was cloudy, rooms are very old, fridge making a noise continuously, it is a permanent Respite accomodation. The room could have been bigger.